Whatever the case, it's a smart idea to look to charities and nonprofits that are selling fun items to benefit their causes! (There are also plenty of options to make donations in peoples' names, too) Not only will you be helping support a charity, but you'll be providing a unique and heartfelt gift to a special someone - and it's doubtful someone else will have gotten them the same thing! This is a gift that would go over huge with any young children (or those young at heart!) - the ability to symbolically "adopt" an endangered animal by making a donation to the World Wildlife Fund's Wildlife Adoption program. This long-running and highly successful program "will help conserve wildlife and our planet for future generations" - plus, it comes with an official certificate, a photo, and an adorable little plush version of your animal of choice! WWF currently has over 30 species to choose from, including new additions like puffins and sloths, and you can even adopt "families" of animals. 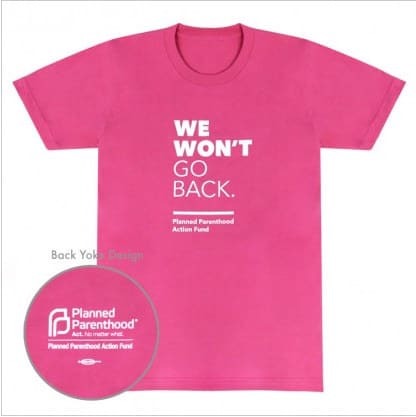 Perfect for a justice-minded friend or family member - or really, anybody who believes in the fight for gender equality - is the Planned Parenthood "We Won't Go Back" t-shirt. Considering the number of cutbacks and threats to women's health clinics in the United States this year, there's no better reason to buy some unique gifts to help support a nonprofit doing meaningful, much-needed work. charity: water is always doing creative and impactful things to help bring clean and safe drinking water to people worldwide, so it's no question that they'd come up with some nifty gift ideas for the holidays (or any time of year!). 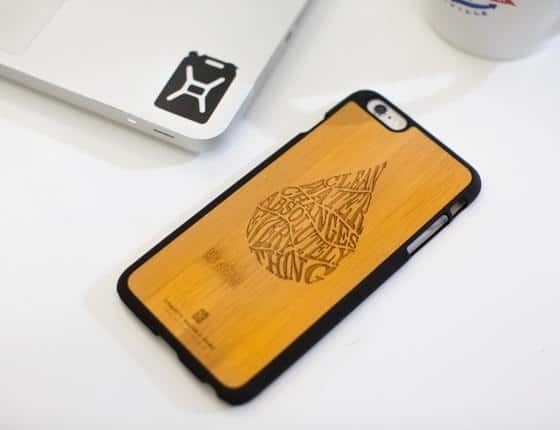 We're definitely digging the wood grain effect bamboo smartphone case, plus the store also has some really cool t-shirts (we love the "Bigger Your Heart" tee), candles, temporary tattoos and much more. The Toronto-based cat charity works to trap/spray & neuter feral cats, take care of feral cat colonies, and rehome adoptable cats and kittens to good homes - but they also have a pretty great merchandise shop as well. We love the oh-so-seasonal "Santa Claws" sweatshirt, which would definitely make a splash at any ugly-sweater parties you have to attend (although we think it's way more cute). 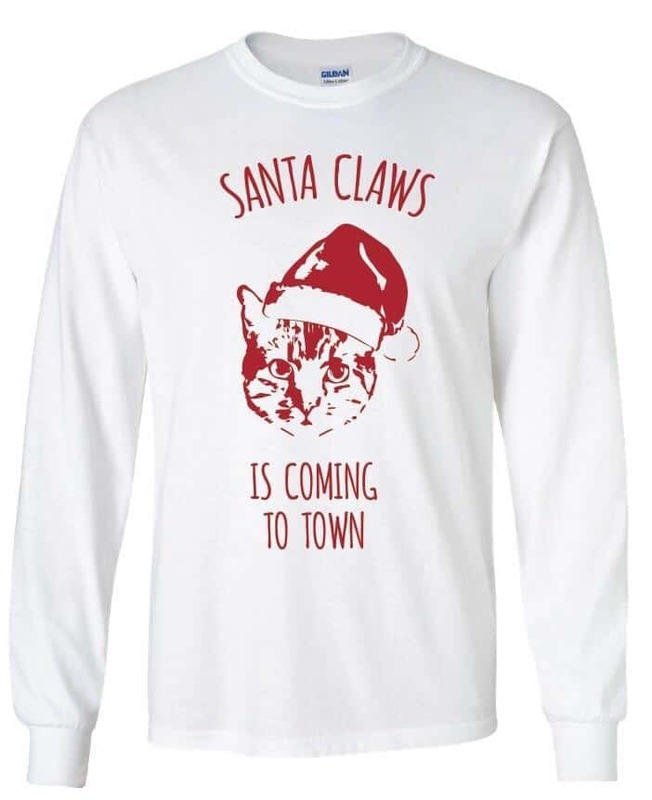 Check out all their other great long-sleeved shirts and cute t-shirts as well - perfect for the cat lover on your holiday shopping list! The American Civil Liberties Union has been having a big year fighting for citizens' rights, and there's no better way to show your support than by checking out some of the gift items they've got for sale. 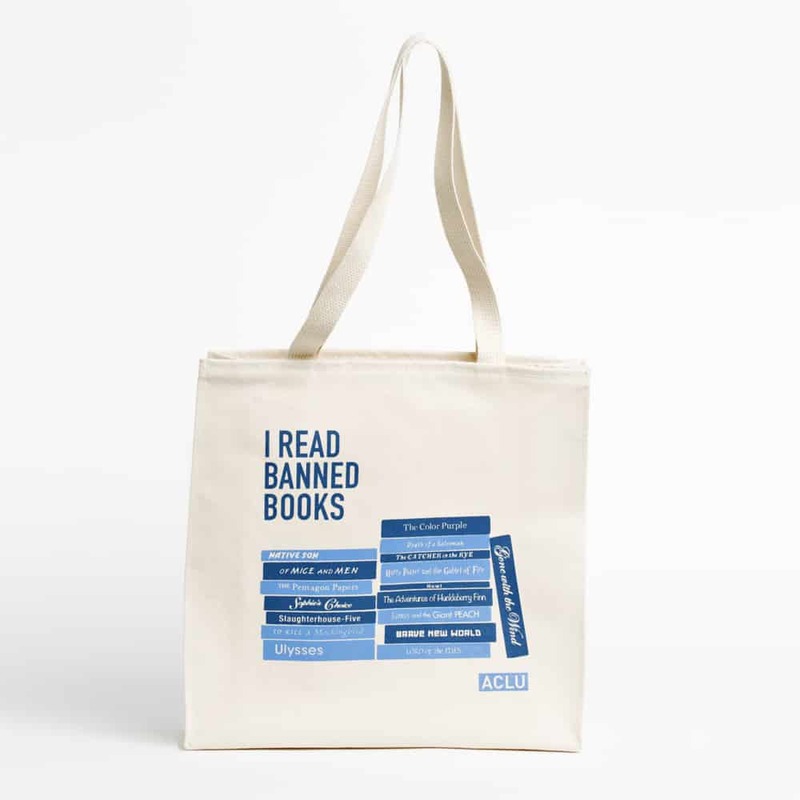 A particularly sweet tote we spotted is the I Read Banned Books bag, which looks made for students and book lovers alike. Also, the tote bag's own printed graphic contains a pretty neat teachable lesson in what books can be considered "controversial" (Harry Potter and James and the Giant Peach among them!). What are the holidays if not a giant celebration of love and togetherness? 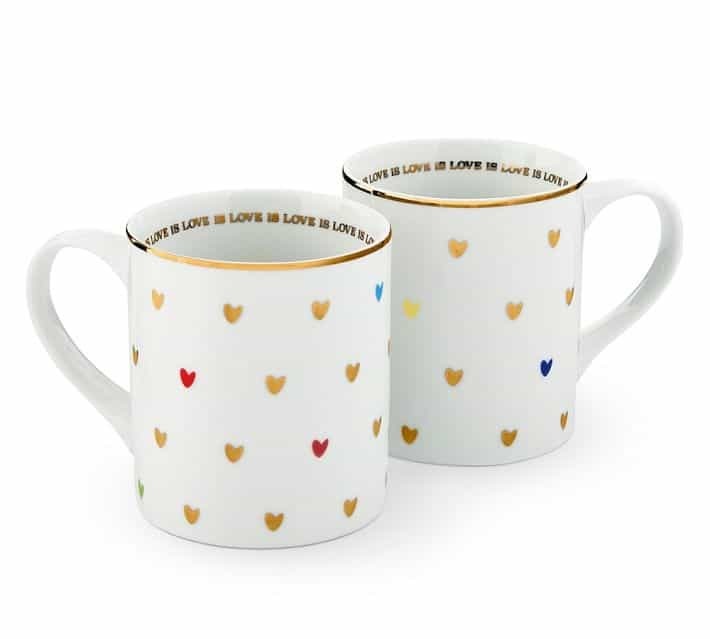 And that goes for all genders and orientations - so it's well worth picking up a few of the Human Rights Campaign's Love is Love mugs to bring the warm fuzzies. Just think of how snazzy it'd look on the desk of your favorite coworker or in your home office! Plus, according to their webstore, "100% of your purchase fuels the fight for LGBTQ equality and makes you an active member of the Human Rights Campaign" - so that's a big win-win-win for you, the gift recipient, and human rights. 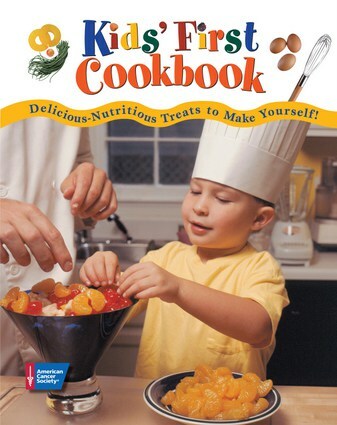 If you're looking to get a child on the right track towards cooking and eating well, the American Cancer Society has a cookbook that's right up their alley. Their Kids' First Cookbook covers "the simplest snacks and drinks to masterful meals" and is done in a way to make cooking fun. Got an outdoorsy type on your gift list? 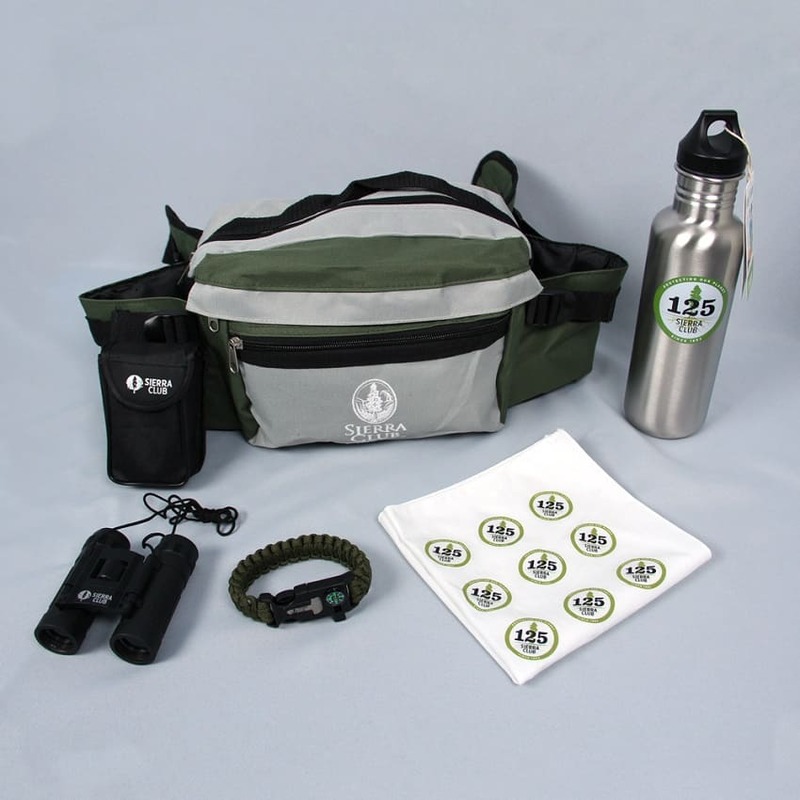 Sierra Club, the largest and most influential grassroots environmental organization in the United States, has got the greatest present idea for them: an exploration kit that includes a good quality water bottle, binoculars, "survival bracelet" full of tools, and more in a handy pack. It's a smart gift idea for any explorer you're looking to shop for, plus the proceeds help Sierra Club protect the planet for generations to come. 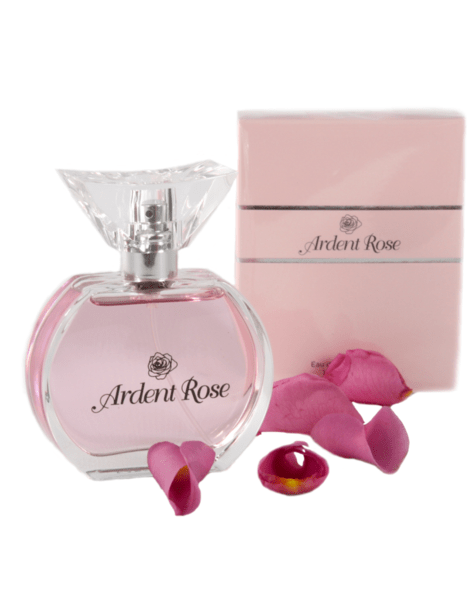 Here's a super creative gift idea for the scent-loving people in your life - Roses for Autism's got both a spray and a rollerball version of their Ardent Rose perfume, "a modern fragrance that evokes the warmth and passion of dewy citrus and fresh cut roses." True to their name, the charity also sells various floral bouquets as well as jewelry pieces, any of which would go over quite nicely as hostess gifts at Christmastime. Adorable teddy bears are a staple of the holiday season, and ones that have charitable origins are even sweeter! 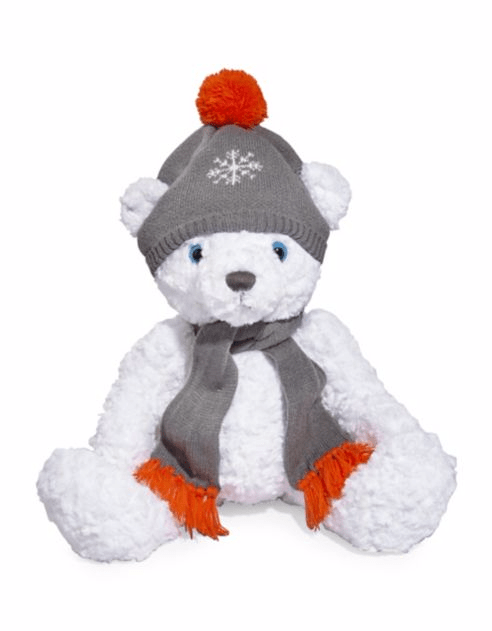 Lord and Taylor are selling Hudson the Charity Bear to benefit HBC Foundation’s HEADFIRST Program, which seeks to combat stigma, invest in research and improve mental health programs across the United States. 100% of the proceeds from the teddy bear sales go towards supporting the program's mental health initiatives, so think about bringing a new friend home for the holidays - we bet you know a stuffed animal lover who'd be delighted with Hudson. 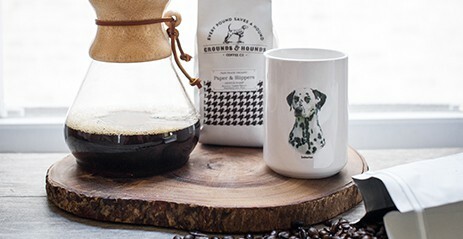 "Every pound saves a hound" is the motto of this charitable coffee company, where 20% of all coffee-bean sale proceeds go towards local animal rescue partners. Their webstore not only sells coffee beans by the bag, but gift sets and monthly coffee subscriptions as well. Sign up your favorite animal and/or coffee lover soon! 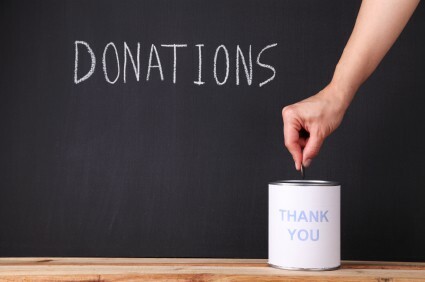 If you're a large (or small) company looking for an alternative to handing out holiday bonuses, consider making charitable donations on behalf of your employees. Last year, Google's parent company Alphabet gave out holiday donations in lieu of bonuses, including donating $30 million worth of Chromebooks, phones, and associated tech support to schools on its employees’ behalf. Whatever ends up in your online shopping cart, we hope you'll do extra good this holiday season by supporting charities as you buy for the loved ones in your life!